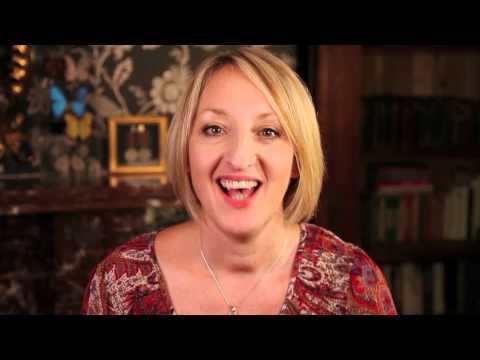 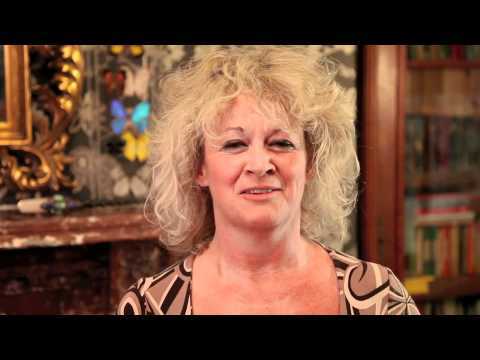 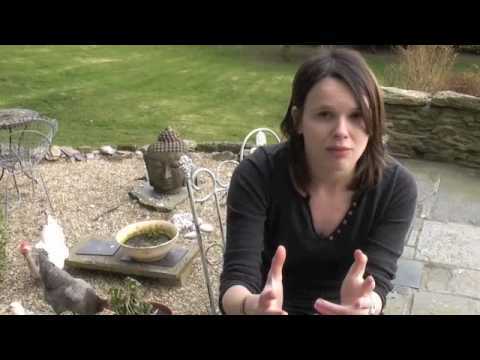 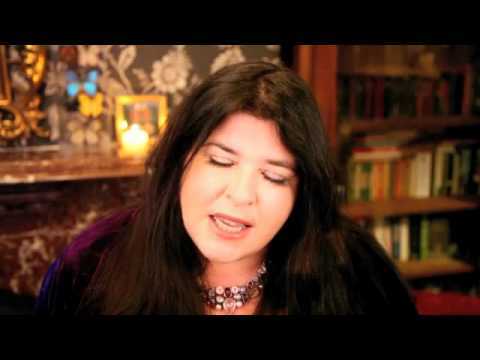 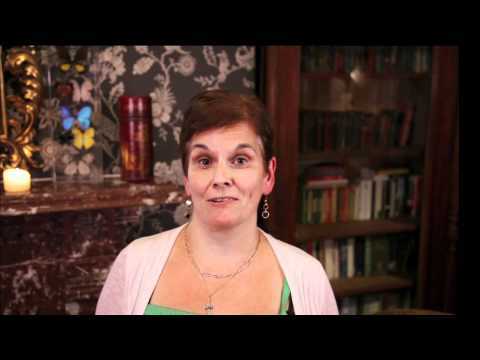 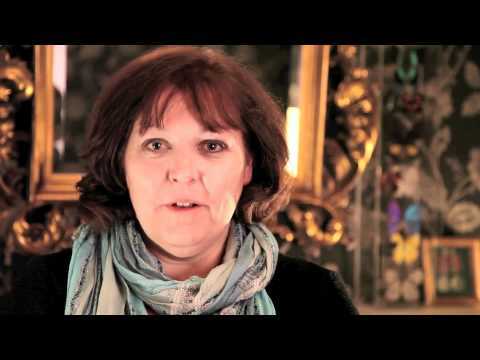 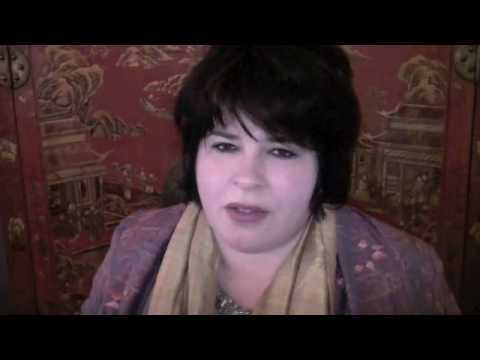 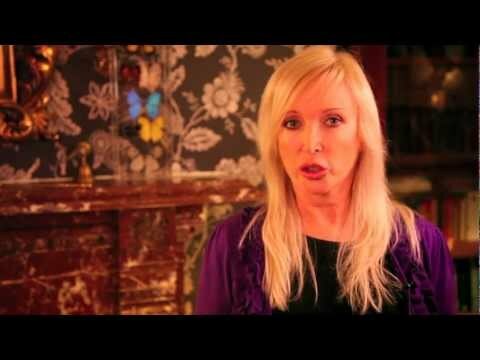 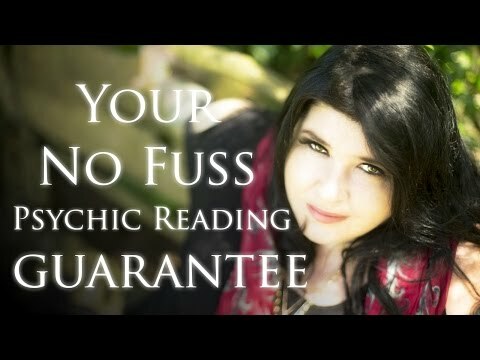 Watch introductions to Michele’s fabulous hand-picked team of psychic readers. 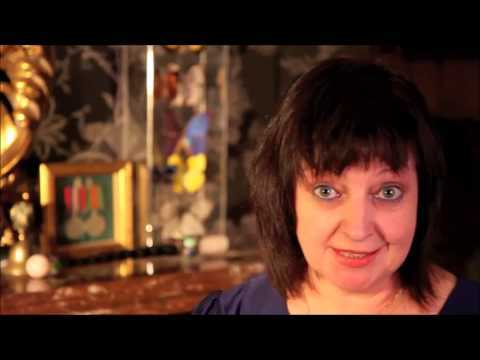 Our wonderful and very big hearted psychic Margarita is a hereditary psychic and very ethical. 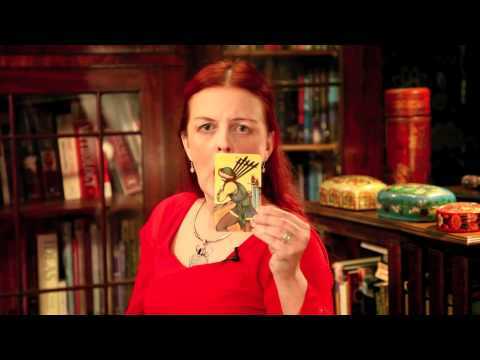 Michele Knight reader Sue C gives a quick tutorial on how to read Tarot.